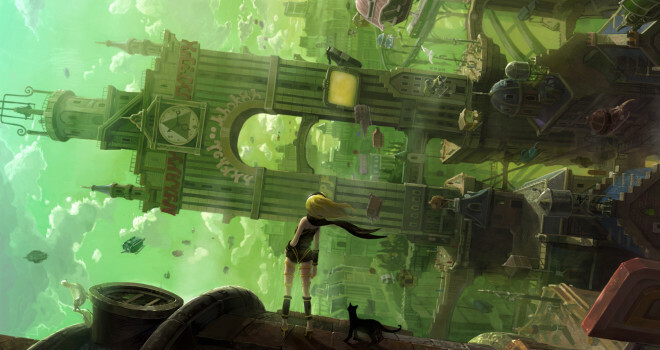 The 2012 Vita exclusive Gravity Rush is coming in the form of a remastered release on PS4. Not many details are known yet, but the Korean Ratings Board has it listed under “Gravity Rush Remaster”. The game will join Tearaway as another Vita exclusive ported to PS4. I’m sure that some Vita fans will be upset at another lost exclusive, but at least it will greatly increase the audience who can play this well-received title. I’ve been wanting to play Gravity Rush since it originally came out, so I personally can’t wait to play this remaster. It’s a very unique game that more people should, and will be able to, check out soon.